Okay, so winter can leave anytime now…it’s -15 degrees outside and it’s too darn cold to do anything! Including ski. 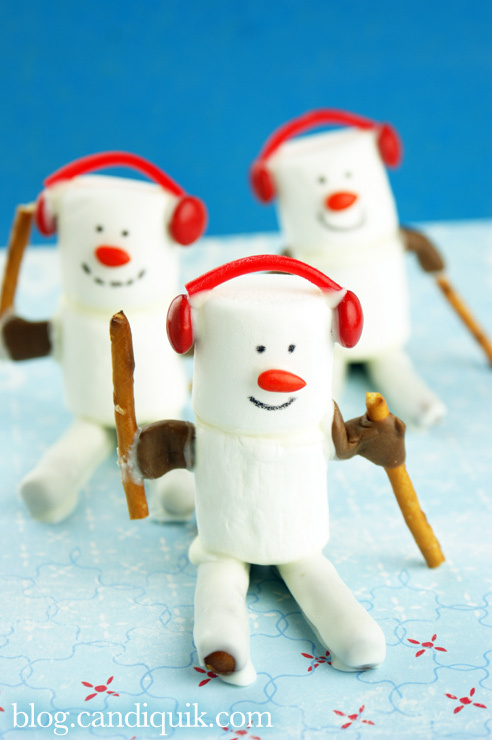 I’ll leave it up to these marshmallow characters and the Olympic skiers. The Olympics kind of snuck up on me this year. I was getting caught up in Valentine’s Day, Easter, Superbowl, oh yeah…and the Olympics! 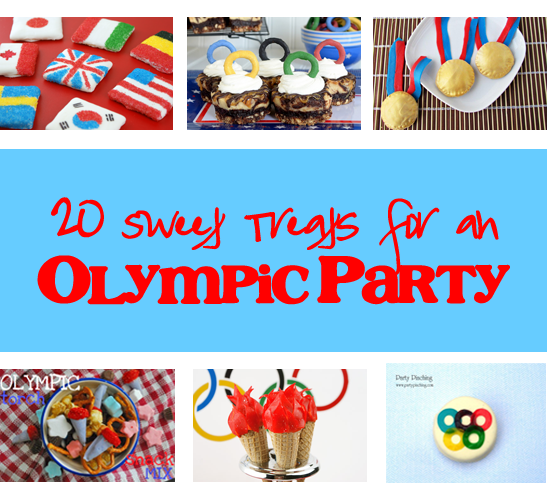 It doesn’t seem like that long ago when I created this HUGE roundup of Olympic treats. But it was. Nearly two whole years. Many of the ideas I created for the Summer Olympics could be used for the Sochi Winter Olympics as well, but I had to add something wintery! These snowmen were very easy to create, just a tad tedious. 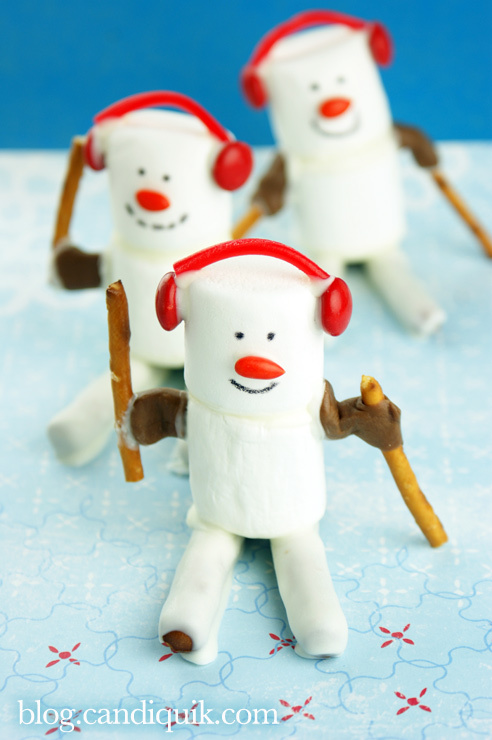 Marshmallow ski characters perfect for the Winter Olympics! For Skis: dip two pretzel Dipping Sticks in Vanilla CandiQuik coating for each skier and place on wax paper to dry. 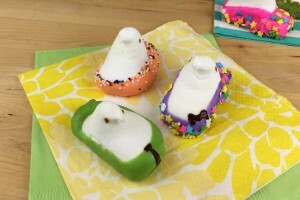 For Skiers: dip the bottom of one large marshmallow in melted CandiQuik coating and attach to another marshmallow; let dry. Draw on eyes and mouth using black edible marker. Attach M&M's using a dab of coating on the edge of the marshmallow as ear muffs. Dip the ends of the licorice strips in coating and press on top of the marshmallow (connecting to M&M's) as the top of the ear muffs. 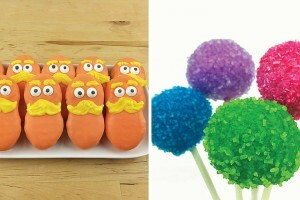 Place another dab of coating on the front of the marshmallow and attach the orange candy as the nose. 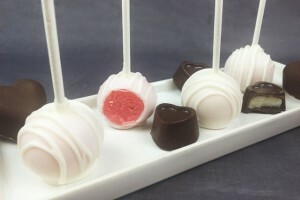 Dip the bottom marshmallow in coating and press on top of two coated pretzel sticks. For the “arms”, warm up the Tootsie Rolls in the microwave for a few seconds. Use a small knife to cut out the “arms” and form with fingers. You will get 4 arms out of each Tootsie Roll. Attach arms to pretzel sticks using a dab of coating; let dry. Dip the end of the arm in coating and press and hold against marshmallow until attached. Repeat for remaining arm. 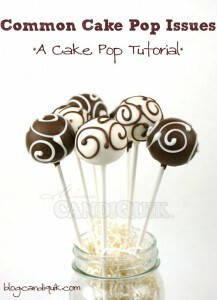 If CANDIQUIK Coating begins to harden while working, reheat in the microwave for a few seconds to re-melt the coating. 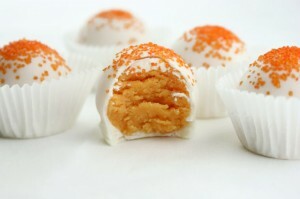 Here are the 20+ other Olympic treats not to miss! These little guys are so cute! I can’t wait to start watching the Olympics! Is it June yet? 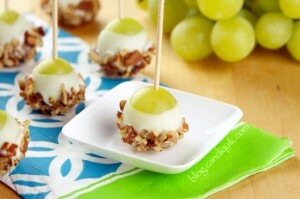 These are so cute and I can’t wait for the Olympics to start…which I totally forgot about making cute treats for! 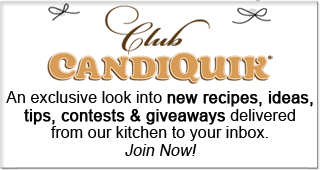 It happens…so many things going on right now!